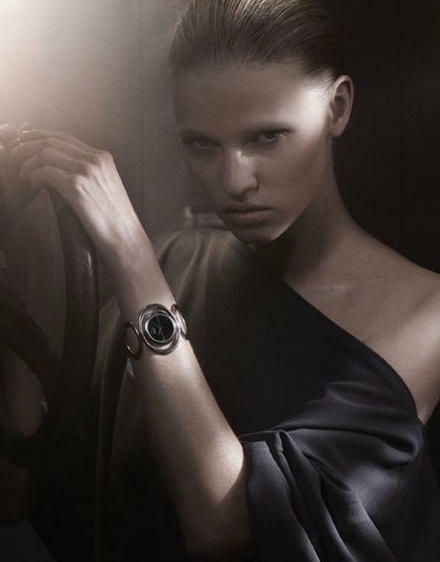 Lara Atone and Lui Wen are the new faces of Calvin Klein Accessories spring 2011 campaign. Photos by Fabien Baron. This entry was posted in Accessories, Campaign, Designer, Fashion, Model, Photoshoot and tagged Accessories, Calvin Klein, Campaign, fashion, Lara Atone, Lui Wen, Photoshoot, Spring. Bookmark the permalink.